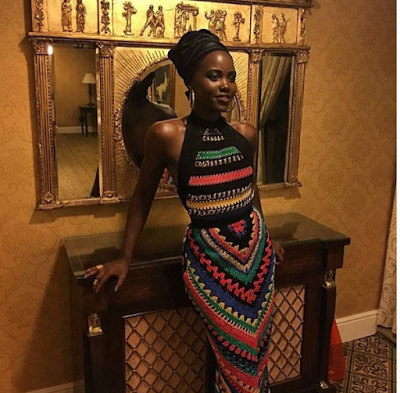 Lupita Nyong’o was looking so amazing in her African designer attire. she looked so cool alongside others at the Queen of katwe in South Africa. More Pictures after the Cut.